If I was forced to have only one pan in my kitchen, it would be a wok. It may not be the pan that I reach for most often, but it is my most versatile – used for stir fries, deep frying, steaming, braising and even smoking. I can cook a stir fry in under ten minutes, steam bao or deep fry chicken wings (I use mine to cook doughnuts too) all in the one pan. Using my wok has become second nature to me, I use mine at least once a week so it’s about time I shared how to select and season a wok for your kitchen. I have only one rule that’s set in stone – I highly recommend that you do not buy a non-stick wok. Why? Wok cooking is designed to be done over high heat and non-stick coatings are not designed to withstand high temperatures. When non-stick coatings are overheated, they deteriorate and can release unhealthy, potentially toxic vapors. Non-stick pans are safe, as long as they’re not overheated. When they are, the coating may begin to break down (at the molecular level, so you wouldn’t necessarily see it), and toxic particles and gases, some of them carcinogenic, can be released. “There’s a whole chemistry set of compounds that will come off when Teflon is heated high enough to decompose,” says Robert L. Wolke, Ph.D., a professor emeritus of chemistry at the University of Pittsburgh. 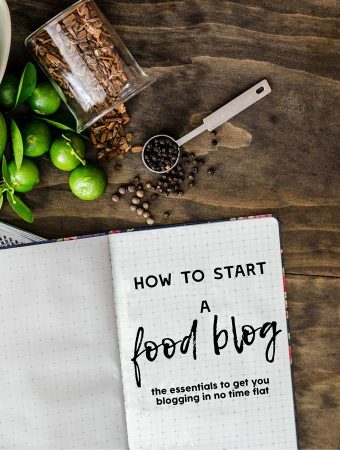 “Many of these are fluorine-containing compounds, which as a class are generally toxic.” But fluoropolymers, the chemicals from which these toxic compounds come, are a big part of the coating formula — and the very reason that foods don’t stick to nonstick. The great thing about a wok is that’s likely to be the cheapest pan that you ever buy for your kitchen and will likely come in at under $30. The cheapest I’ve seen it is at Everten here, though it pays to have a look around for what’s on sale. Size: Around 30-35cm (measured at the widest part of the wok) is a good size. Anything smaller doesn’t leave enough room to move ingredients around, and anything bigger can be hard to fit on a stovetop. Handles: One handle or two, the choice is up to you. It is largely personal choice, but I prefer two – a long handle, which makes it easy to hold onto when tossing ingredients in the wok – while the second shorter handle helps when you need another grip to move the wok. Another thing to look out for are handle/s that aren’t made of metal so that they’re not too hot to hold onto. Most often wood, these aren’t traditional wok design but they really help with maneuverability around a home kitchen. Make sure the handles are riveted on properly (not screwed on as it can tend to loosen over time with the tossing motion). Shape: A flat-bottomed wok makes a lot of sense in a home environment, regardless of whether you have gas, ceramic or induction. Even with a gas stove and a ring to hold it, the round base can wobble. The more traditional shaped round base woks would be a good option if you were lucky enough to have a real wok burner (shaped to hold a wok and equipped with a strong flame) to securely hold it. Material: There are a lot of materials to choose from these days, everything from aluminium to stainless steel, but carbon steel is my top pick. I have a strong preference for carbon steel woks for a number of reasons – they’re light and easy to manoeuvre, they heat up quickly and with proper seasoning and use they will develop a patina that prevents food from sticking to the surface. The good news is that carbon steel woks are very affordable, often the cheapest in the range of available woks. Cast iron is a close second choice with the caveat that they are noticeably heavier. Stainless steel woks are fine too, but they will never develop that non-stick patina. I just had a quick look online and there are so many new materials to choose from – lotus rock anyone? Chinese cooks have been using carbon steel for generations and I’m unconvinced that any new materials will add anything new. Only carbon steel and cast iron woks will need seasoning before use. Because these materials are porous metals, they will absorb water if not seasoned before use which will cause them to rust over time. Seasoning your wok is a simple process that takes about half an hour and involves oiling and heating your wok to create a patina that will stop food from sticking to it. The first thing to do when you bring home your wok is to remove the factory applied finish, usually a low-grade machine oil which prevents the oil from rusting. Read the manufacturer’s instructions if they are supplied – some woks will have a lacquer that needs to be burnt off (unusual, but possible). If the instructions don’t explicitly say what was applied, it’s most likely to be an oil which will need to be washed off. Wash in hot, soapy water to completely remove the coating, both on the inside and outside of the wok. 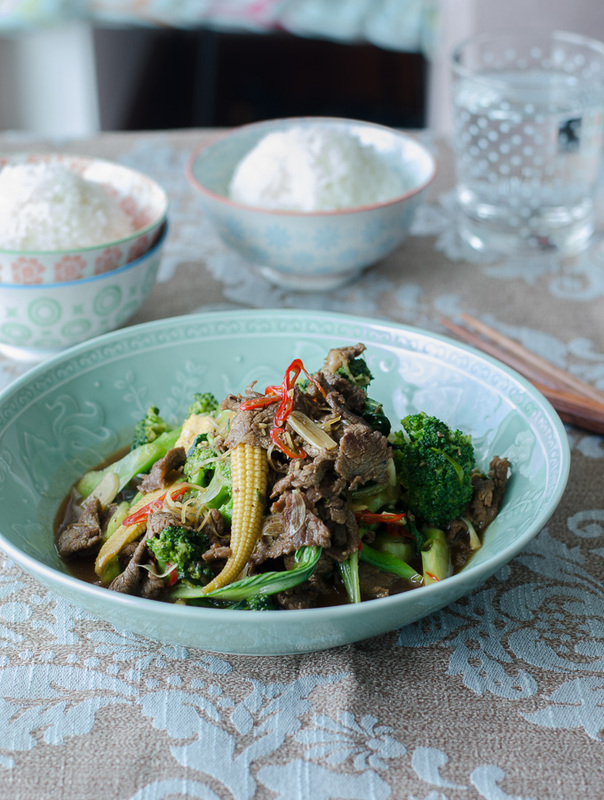 You will also need to dry the wok completely, either with a dishcloth or on the stove before the next step. Seasoning is the process of creating layers of polymerised oil on top of a carbon steel or cast iron surface. There are a few variations to this important step, but essentially you need to get the oil absorbed into the porous metal of the wok. The most important thing is to use an oil which has a high smoke point – these are usually refined oils such peanut, corn, canola, vegetable and rice bran oils. Olive oil is generally not used because most people have unrefined virgin or extra-virgin olive oil at home, which has a very low smoke point. In this instance, we want refined – refined oils have a considerably higher smoke point because they’ve been stripped of the vitamins and protective phytochemicals that would be damaged at lower temperatures. Before you start, open your windows and turn on your range hood to maximum – the process can generate a bit of smoke. Heat your wok on a medium high heat to burn off the remaining oil. You will see a bluish sheen develop. Turn and tilt the wok so that you get as much of the surface to change colour as possible. Allow to cool before starting the next step. 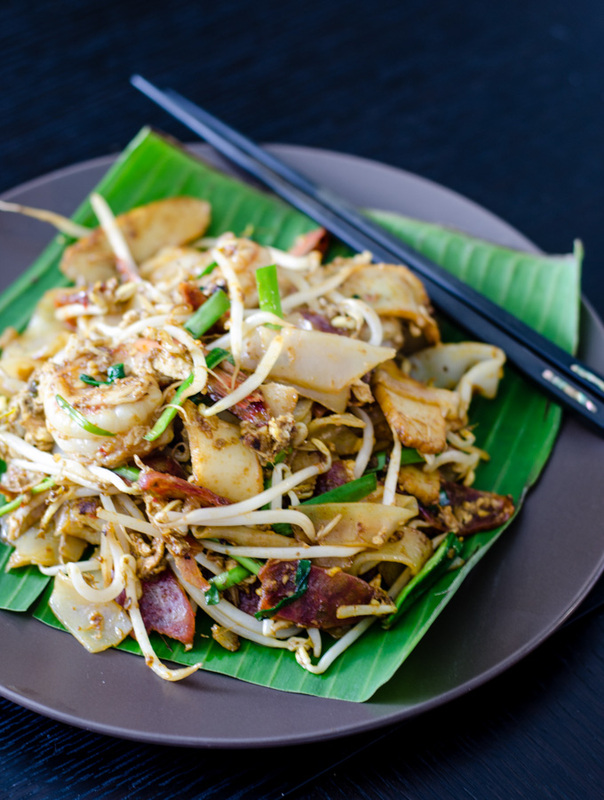 Using a paper towel, apply a thin layer of oil to the interior surface of the wok – thicker layers result in a seasoning that chips or flakes off easily. Heat the wok on the highest setting – the oil will smoke and the surface of the wok will turn brownish or blackish. This colour change is a visual cue of the patina that is developing i.e. letting you know that your wok is seasoned. Make sure to tilt and move the wok so that the patina develops up the sides of the wok as well. Allow to cool and repeat this step at least once, and up to three times to further develop the patina. It will take about thirty minutes depending on your heat source. You should not season the outer surface of the wok. Some tutorials will instruct you to deep fry onions or vegetables in your wok to season it but I don’t recommend this as having a lot of oil and trying to move it up the sides of the wok is a sure recipe for spillage, burns and general disaster – or maybe I’m just clumsy? If all metal – you can season it in an oven if don’t want to stand over a hot stove. I did try it once thinking that it would be fine, but the wooden handle took on a bit of a tan, so let me repeat – all metal woks only in the oven. Guess that’ll teach me for trying to take a shortcut. I often re-season my new woks a second or third time later in the week, just to further develop that non-stick patina. As a test, I’ll heat some oil and fry an egg to check if it sticks (also because a fried egg with crisp edges is one of those simple and delicious things). 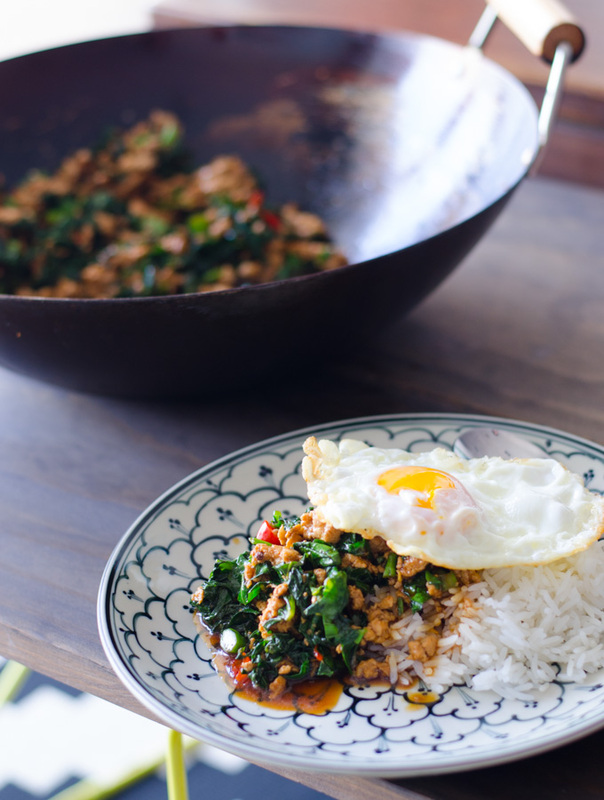 A wok is not a non-stick pan – you have to cook with oil. Even with a patina, a wok isn’t completely non-stick, certainly not Teflon-like non-stick. Use oil, it doesn’t have to be a lot, and make sure to swirl it around so that it coats as much of the inside surface as possible. It’s become urban myth that soap shouldn’t touch a wok’s surface – theoretically that would be ideal because any slight oil film would be left to coat and burn into your wok the next time you use it, reinforcing the non-stick coating. Another reason, I suspect is because real Chinese restaurants don’t wash their woks – they heat water in them and then brush them out with a bamboo-based wok brush. In a home environment, I don’t really want to put an oily wok into my cupboard, so soap is fine but go easy with it – woks don’t need to soaked, and definitely don’t dishwash it. 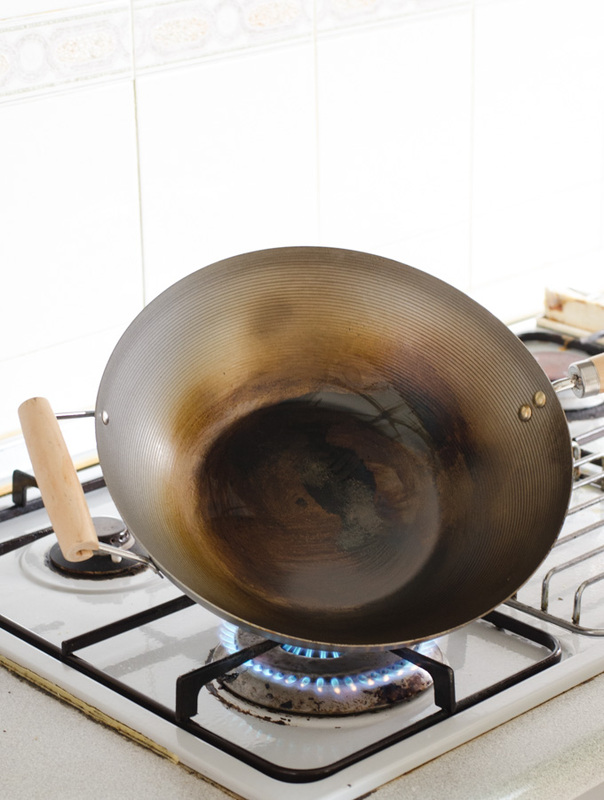 Make sure to dry your wok, inside and out, after each use as it will rust. Just heat it up on the stove to dry any residual water after washing, or dry with a dish cloth (some black residue may come off).